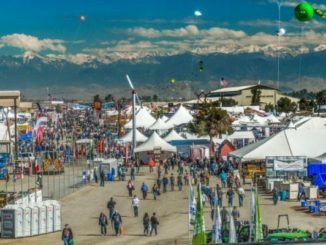 Billed as the world’s largest outdoor farm show, the 51st edition of World Ag Expo is slated for Feb. 13 – 15 at the International Agri-Center, 4500 South Laspina St., in Tulare, Calif. 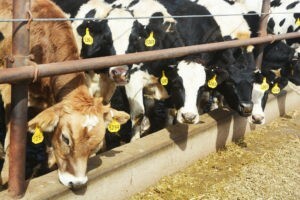 Component Production: Is your herd efficiency up to par? 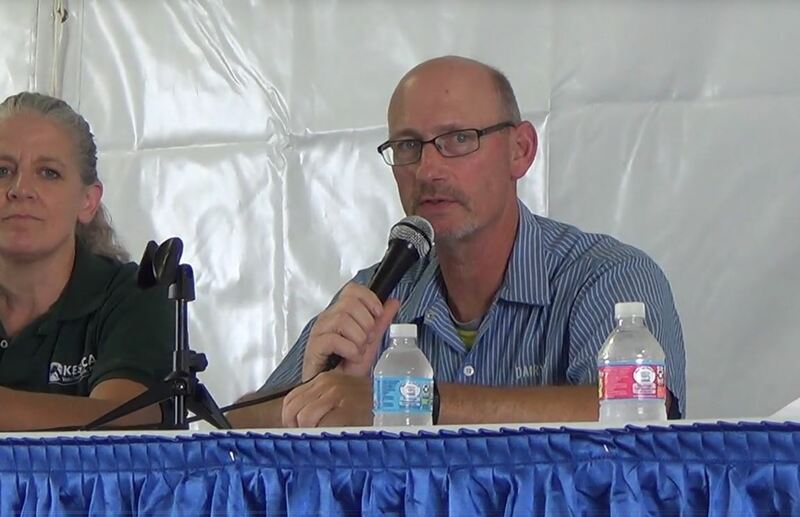 Speaker: Ross Thurston, Livestock Water Recycling, Inc.
Tuesday, February 13, 2018 | 10:00 a.m. to 2:30 p.m.
Thursday, February 15, 2018 | 10:00 a.m. to 2:30 p.m.
Elkhorn and Milky Way dairies are located north of Visalia. 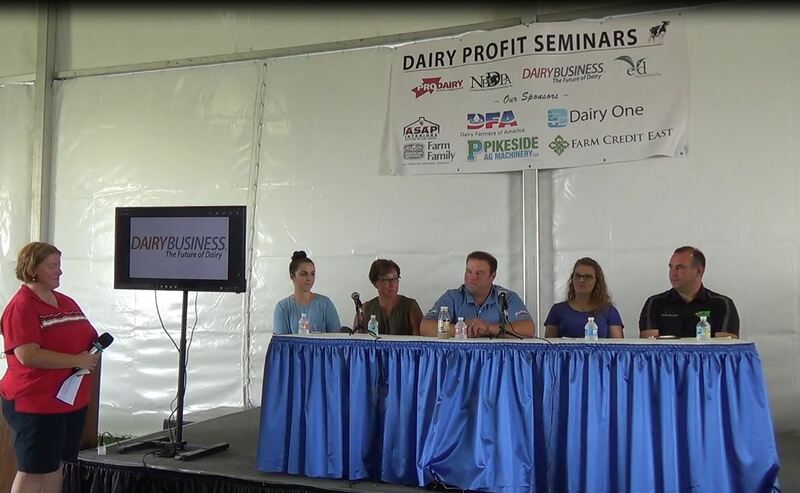 This tour will highlight the technology and state-of-the-art facilities used by California dairies. At Elkhorn Dairy, learn about the carousel milking parlor which milks 3,300 cows, three times each day. The tour will also include a visit the 5-acre solar farm that provides electricity for the operation. At Milky Way Dairy, see how operators use a herringbone-pattern milking parlor to manage two herds, each milking three times per day. Dairy producers are invited to a tour of two rotary parlor farms in Pixley and Tipton, CA on February 15, 2018 in conjunction with World Ag Expo. Vander Eyk Dairy in Pixley, CA is run by Robert Vander Eyk and his two sons. Established in 1982, they are currently milking in a herringbone parlor. The farm is adding a 72-stall parallel rotary to enhance efficiency and cow comfort. The PR3100HD features high-capacity milking, high-quality and heavy-duty materials, and low operating costs. Rotary systems are some of the most efficient on the market today. DeLaval rotaries are designed to encourage fast milk let-down and milk-out, easy platform entrance and exit, and improved milker comfort. The bus will load at 9 AM in front of the Heritage Complex fountain on the World Ag Expo grounds, and will return by 2 PM. Lunch and light refreshments will be provided. Producers and industry members planning to attend should register on the DeLaval website, or stop by the DeLaval booth at the show: DS93-96. These two are of particular interest to dairy producers. Reveal® Analysis service from Cargill is the first to offer instant, lab quality forage analysis via a convenient handheld device and smartphone app. By combining Cargill’s global forage database with SCiO, the world’s first pocket-sized connected micro-spectrometer, dairy producers now have the power of our lab in the palm of their hands. Industry experts have identified improved dry matter management as a top area of opportunity for improving feed efficiency. 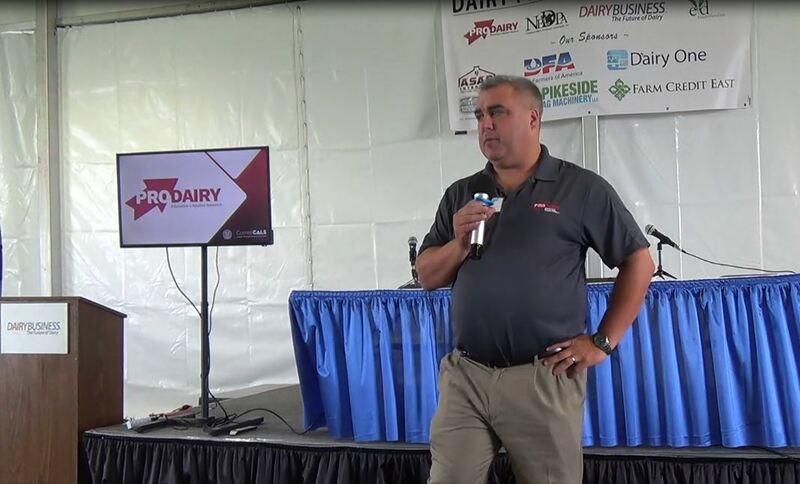 Dairy producers can now quickly determine the dry matter of their forage to make ration adjustments in real-time. The service empowers users to analyze an unlimited number of forage samples. Forage can be analyzed by anyone on the farm, at any time. The app saves an electronic record of each analysis that can be conveniently labeled and shared via text or email. In addition, Reveal® will be showcasing an exciting new milk analysis capability at World Ag Expo, giving dairy producers the ability to also instantly analyze raw milk for fat, protein and total solids. Visit our World Ag Expo booth 6408 in the Farm Credit Dairy Center to see a live demonstration and experience the game changing power of a lab analysis in the palm of your hand! Thymox is a highly concentrated liquid footbath effective at controlling hairy heel warts (digital dermatitis). Hairy heel warts (Digital Dermatitis, a highly contagious infection) have been plaguing the life of dairy farmers for over 30 years, and the disease is now the second most costly infectious disease found in dairies, after mastitis. Unlike mastitis, hairy heel warts do not have an easy treatment. To control the disease multiple measures must be used, among which are footbaths. The conventional footbath treatments, Copper Sulfate and Formalin, are becoming more and more difficult to tolerate: Copper Sulfate is not biodegradable, and will slowly make crop land sterile and less productive, while Formalin is biodegradable, it is also carcinogenic, and presents a major health hazard when shipped and handled. Both chemicals are becoming scrutinized at the state level. Thymox Footbath 1P is a replacement solution for dairy farmers who want to protect their health and their land. Unlike Copper Sulfate and Formalin, Thymox Footbath 1P has the advantage of not burning the skin. It instead allows the wounds to heal naturally. Natural healing helps prevents future infection on the hoof, which in turn reduces the risk of infection of other cows. The active ingredient in Thymox, thymol, is found in thyme oil. It is a highly potent antimicrobial compound, yet is safe enough to put in food. The product has also been registered in Canada as the only drug to control Hairy Heel Warts.